Don't Wake Up by Liz Lawler - Website of saraonnebo! 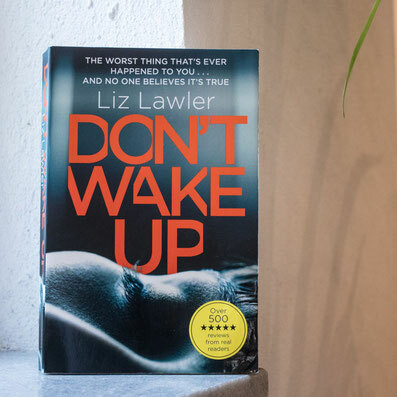 Book review: Don't Wake Up by Liz Lawler. Gripping from start to finish. I couldn't put it down, the story grabbed me from the first page and kept me guessing til the end. I really enjoyed reading this book!